Immaculate Spanish style home in prestigious Canyon Springs! This beautiful casa features an open floor plan, high ceilings, 3 salas de estar, 2 eating areas, grande cocina w/gas cooking, plus a gameroom & spacious secondary rooms. Master bedroom down w/outside access & separate sitting area, master bath has separate garden tub/shower, dual vanity & a fantastic walk-in closet. Detached casita has 1 bedroom, full bath & small kitchen. Enjoy the sparking piscina or soak in the hot tub & a great yard & more!  I am interested in 507 Legacy Ridge, San Antonio, TX 78260 (Listing ID # 1299919).